Like many of you, I am thinking of TJ Klune and Eric Arvin today, as it is the day of Eric’s surgery. Seeing our M/M Romance community come together in support of these two amazing men has led me to focus in on some of my personal beliefs about prayer and religion and the power of love that I want to share. I was raised Catholic, and very strictly so, but I am a black-and-white person, a rule-follower, and I could not stand the fact that I could not live up to the rules and standards of the Catholic church, no matter how I tried. For a period of time in junior high, I was so concerned over sin, that I asked my mother to take me to confession almost weekly because I could not stand knowing that a sin was on my soul. This is a difficult way in which to live. I could not continue. I also grew to realize that I did not agree with many of the inflexible laws of the church, especially in regards to sexuality and birth control, so part of me felt hypocritical trying to believe what my inner self, my conscience, truly knew was incorrect. I gradually came to embrace the belief that loving and accepting and sacrificing for one another, even when it was hard to do, and even when I could not manage to do it as well as I wanted to, was my true religion. That is not to say that I do not believe in God, or in Jesus, or in the Bible. I just happen to believe very firmly in a quotation I heard a long time ago, that goes something like this: If you were a father and it was your birthday, would you want to receive the exact same gift from each of your children? 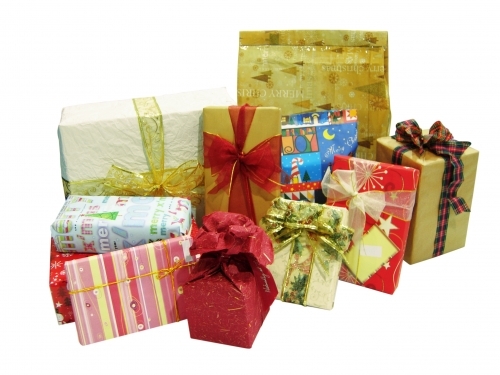 No, you would want to receive different gifts from each of your different children, gifts that reflect the individual child’s personal feelings of love for you, and so God likes to receive worship in all different forms, from all different religions, to celebrate the love he feels for his very different children around the world. All of the religions of the world, in my opinion, celebrate God in different and beautiful ways, and that no one “gift” is the only correct gift of praise. But I also believe in goodness. We all possess the inner voice of conscience, which tells us when we are being “good” by being selfless and loving and honest, as well as when we are being selfish, when we are behaving unkindly, and when we are placing value on the wrong types of things in life. We may try to ignore this inner voice, we may try to rationalize why we are not listening to it, but it is there and we hear it. So how does all of this tie into my beliefs about TJ and Eric and what they are enduring? I suppose their situation has inspired me to ask myself, how can I help these two incredible men in their struggle? Of course, there is the financial assistance that is vital. But that is actually the easy part. I wondered, should I pray, although I am not a church-goer? Does prayer actually do any good? How can I help when I cannot sit beside them at the hospital, or be the one to feed their cat, or actually “be there” for them in any real way? I share Harvey Fierstein’s conviction in the power of positive energy and that the community can help by sending this energy to the people who need it. 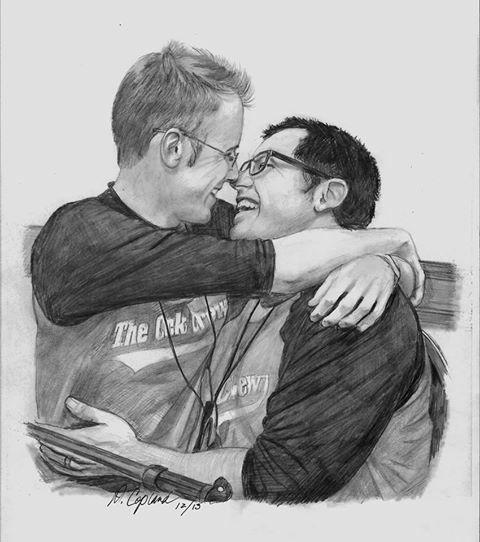 It is all we have to offer TJ and Eric today, but it is “real” and it is a lot. 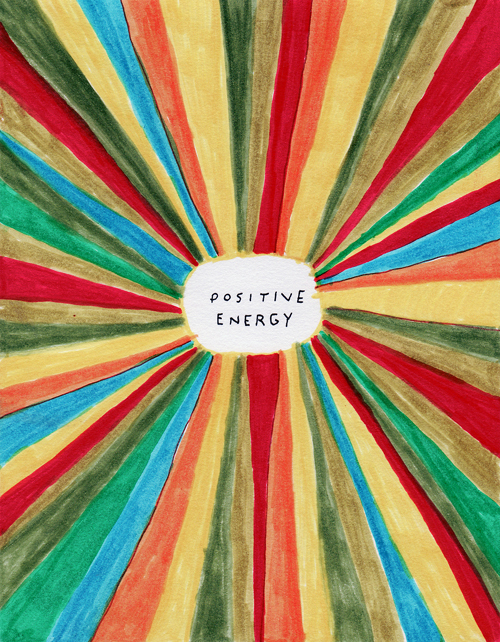 Positive energy is powerful. It can make a difference. As we unite in prayer, in positive energy, in putting our good thoughts out into the world, we are taking care of TJ and Eric, and each other, as best we can. As God, however you think of him, would want. Or as the universe, if you are not one to identify a formal “God”, expects. So today as we unite in all manners of hopeful energy, we are helping in the best way we can. And I believe that we are a force to reckon with as we unite in support of TJ and Eric in this way. We are powerful; our positive energy makes a difference for these two men whose love has so captivated and inspired us. All of my prayers and positive energy are being sent to you, TJ Klune and Eric Arvin. I know I am not alone in sending this energy out into the universe, and I know that you two are not alone in your struggle. ← Meowy Christmas and HAPPY HOLIDAYS 2013!!!!! Well said Mia! I was also raised in the catholic environment. I went to all girls catholic school in Hong Kong, and also in Venezuela. I find they have very strict doctrine and it is their way or the highway. I went along with it because I did not know any better. Until I moved to the US when I was 16, when i went to the public school system, that religion is not such a too big of a deal. As I grow older, I realized that all the religious laws are made by men, and mostly men with small mind. I abhor organized reiigions, especially Roman Catholic. So now I consider myself just a Christian with no specific denominations. I believe God said love one another like I love you. That mean “everyone” regardless of their beliefs and sexual orientation. If most of us follow that the world will be much better place! Cheers! Mia, we are of like mind! Thank you for putting it into words.